Excellent RAM, does what it's supposed it. It's latency is a little higher than some other options but is the cheapest 3466MHz RAM and has been for a while. I bought 16GB for $200, since it's dropped to $150. I plan on buying another 16GB once I get the money. 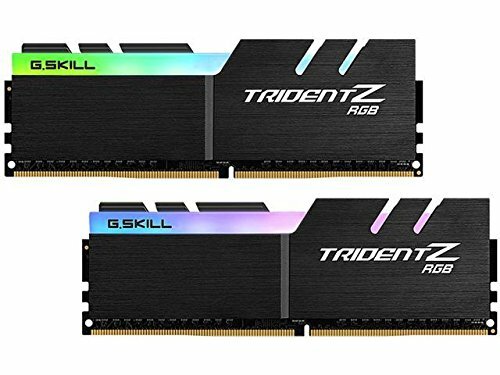 This RAM is great for a Ryzen setup as they are known to perform better with higher clocked RAM. Best part the upcoming Ryzen 3000 series will have even better performance with this RAM. Great deal, just make sure your motherboard can handle it's power. Beware, edges are a bit sharp.